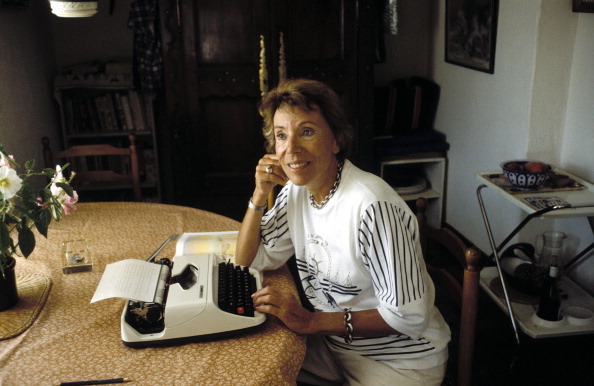 Benoîte Groult in April 1993. 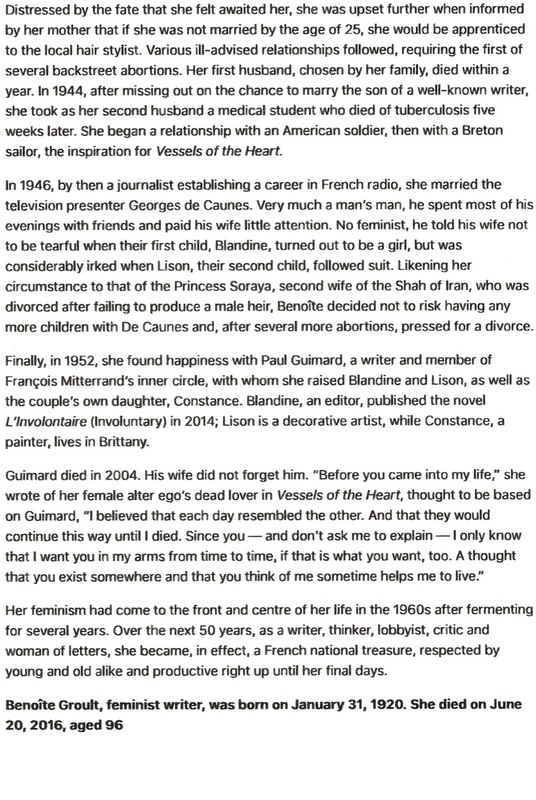 Christopher Long in Normandy kindly alerted me to an obituary in The Times of London for French journalist, writer and feminist activist Benoîte Groult, who died in Hyères a week ago, aged 96. 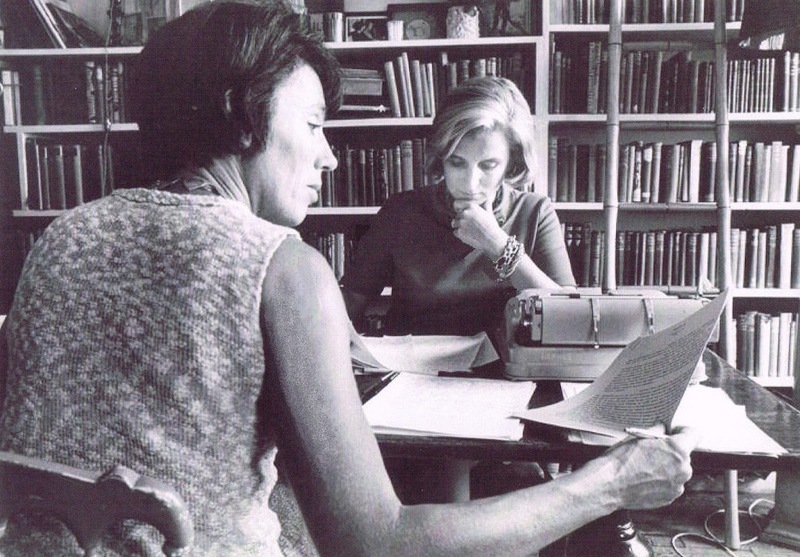 Born in Paris on January 31, 1920, Groult co-wrote three books with her younger sister Flora (see photos below, sharing a Hermes 3000 portable typewriter) before branching out on her own as an author in 1972. Benoîte published 20 novels and many essays on feminism. 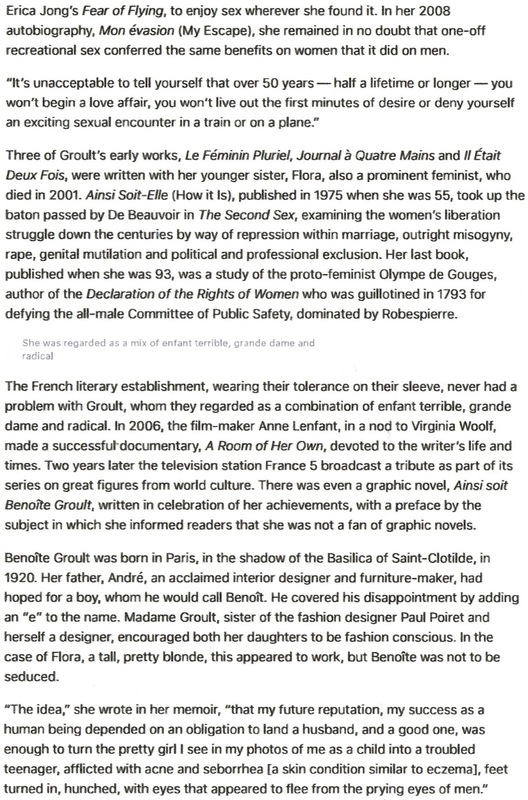 Benoîte Groult became a leading French feminist and writer in the second half of her life, drawing wide attention with a sexually daring novel that explored an unlikely love affair between a Parisian intellectual and an uneducated Breton fisherman. 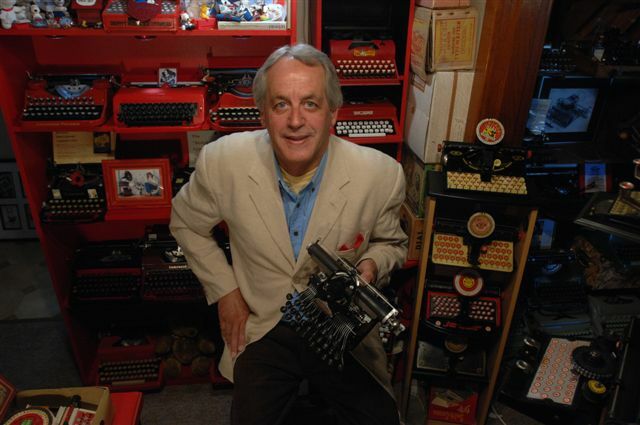 Groult’s novel Les Vaisseaux du Cœur (Salt on Our Skin), published in 1988, was branded pornographic in some literary circles because of its vivid depictions of an extramarital affair and female sexuality. The book, set in France in the 1960s, examines the complex emotional dynamics of the couple’s relationship in which their raw desire for each other cannot overcome the wide social divide between them. They each end up marrying someone from a similar background yet they continue their affair for four decades. In 1992 the novel was made into a film, directed by Andrew Birkin and starring Greta Scacchi and Vincent D’Onofrio. It was released in the United States as Desire. 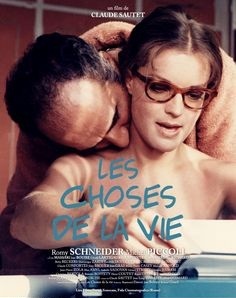 Michel Piccoli as Pierre Bérard and Romy Schneider as Hélène Haltig in a scene from The Things of Life, a 1970 French film directed by Claude Sautet and based on Paul Guimard's 1967 novel. 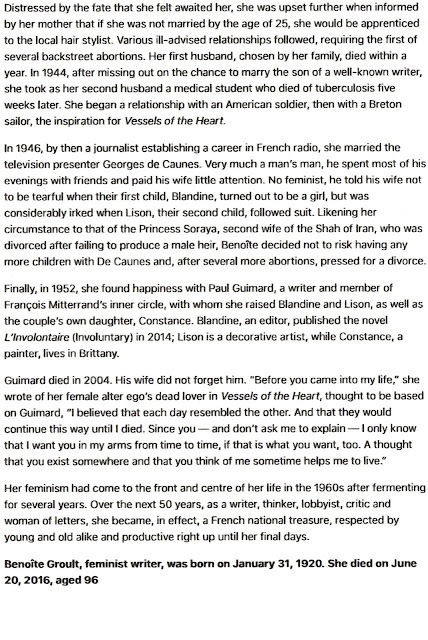 Guimard was Groult's fourth and last husband. 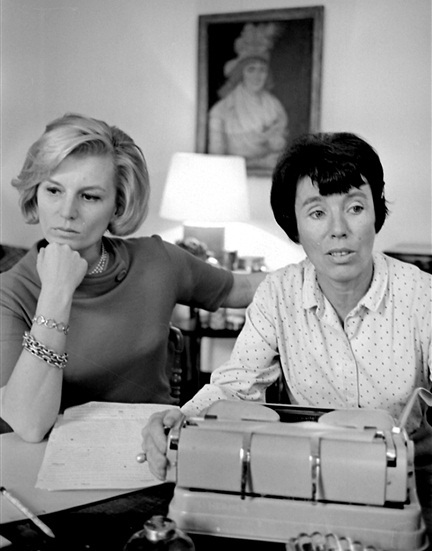 By her own account Groult was a late bloomer, as both an author and a feminist. 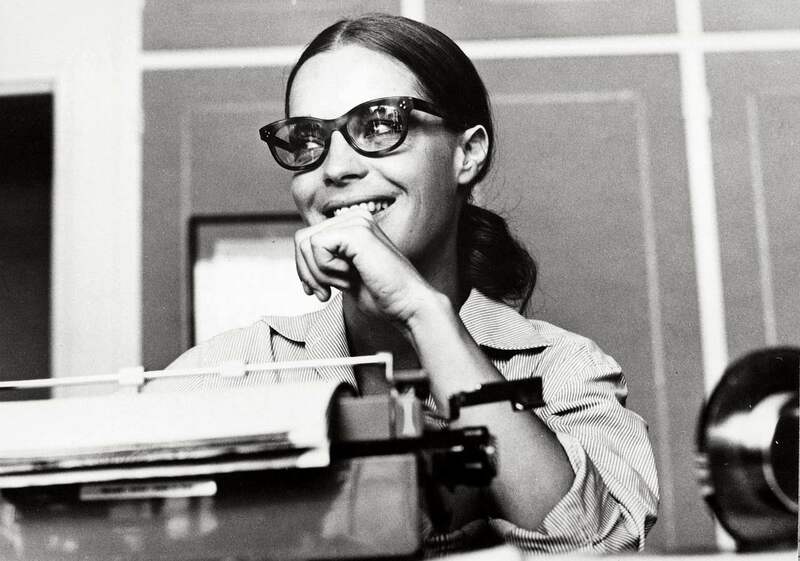 Having taught Latin and worked in radio while raising children, she was in her 40s when she began a writing career and in her 50s when she embraced feminism. But once she took up those pursuits, she went all out, proving to be a prolific writer and an ardent activist, campaigning against female genital mutilation and other abuses. 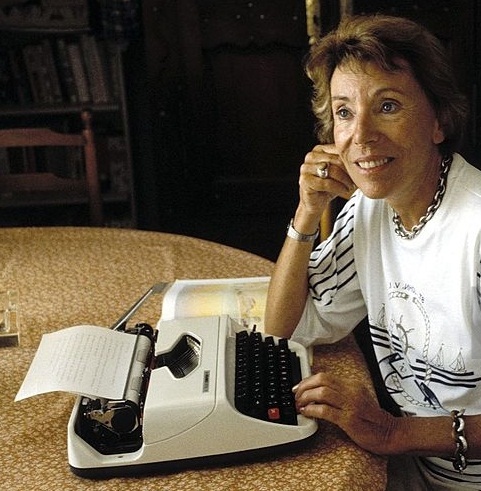 She was 55 when her book Ainsi Soit-Elle (loosely translated as As She Is) was published in 1975. 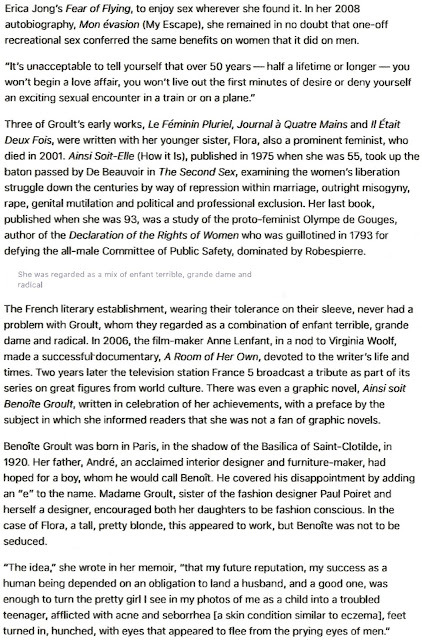 It became an instant best seller in France (it was never published in English) and sealed Groult’s reputation as a leading feminist. The book explored the history of women’s rights as well as misogyny and violence against women, including sexual mutilation, which she wrote about after encountering it on a visit to Burkina Faso, then called Upper Volta. She went on to write Salt on Our Skin when she was 65; her last book, Ainsi Soit Olympe de Gouges, was published when she was 93. That last book explored women’s rights during the French Revolution, centring on the early French feminist Olympe de Gouges, who was guillotined in 1793 for challenging male authority. In 1791 de Gouges had published, as a pamphlet, a declaration of women’s rights (Déclaration Des droits de la Femme et de la Citoyenne). 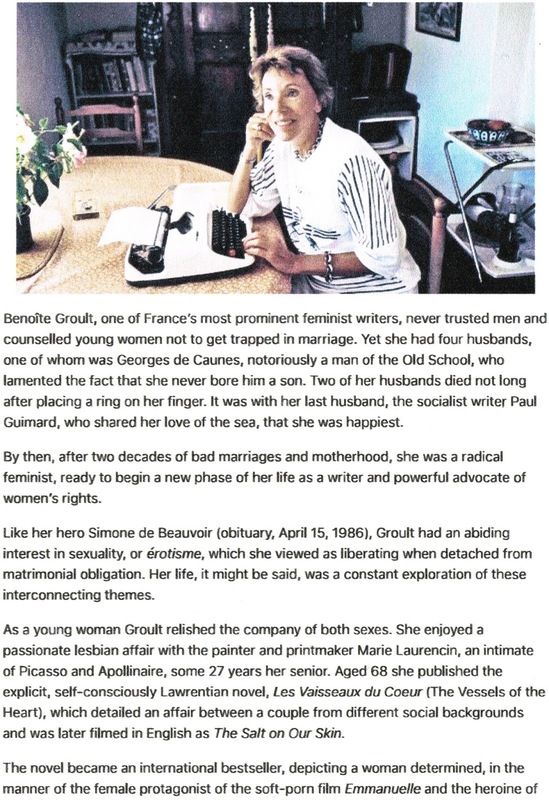 Groult published more than 20 novels as well as many essays on feminism. She also helped found a short-lived feminist monthly, F magazine. She was made an officer of the French Légion d’Honneur, the highest French order for military and civil excellence, this year.